Baltimore was the setting of my debut contemporary women’s fiction book, Loves Me, Loves Me Not, my Bianca Balducci YA mystery series, my two adult mysteries, and more. Nearby Washington, DC is the setting for my comedy Fire Me! To confuse my readers, I decided to write humorous books under the name Libby Malin and serious fiction under the name Libby Sternberg. I earned both bachelor’s and master’s degrees from the Peabody Conservatory of Music and also attended the summer American School of Music in Fontainebleau, France. 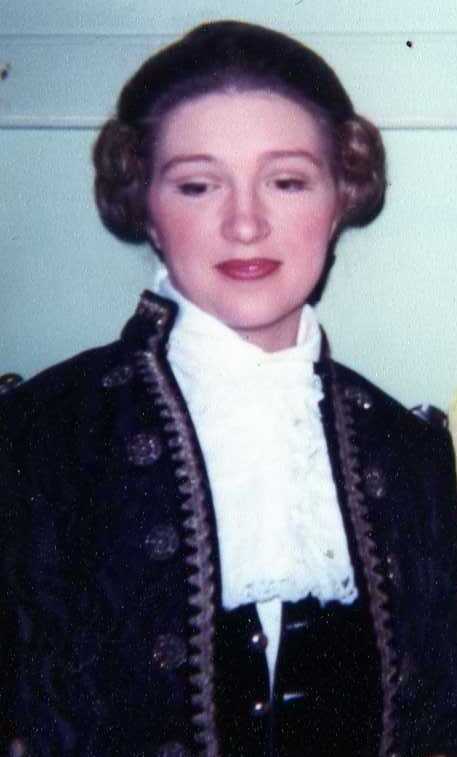 After graduating from Peabody, I worked as a Spanish gypsy, a Russian courtier, a Middle-Eastern slave, a Japanese Geisha, a Chinese peasant, and a French courtesan – that is, I sang as a union chorister in both Baltimore and Washington Operas, where I regularly had the thrill of walking through the stage doors of the Kennedy Center Opera House before being costumed and wigged for performance. I also sang with small opera and choral companies in the region. Alas, singing didn’t pay all the bills so I turned to writing, working in a public relations office and then as a freelancer for various trade organizations and small newspapers. During a period of self-unemployment, I took my sister’s advice and decided to pursue an unfulfilled dream – writing fiction. My first young adult novel, Uncovering Sadie’s Secrets, was a nominee for the prestigious Edgar Allan Poe award from Mystery Writers of America. I went on to write three more YAs, four humorous women's fiction (romantic comedies) books, two adult mysteries and two historicals. All of my books have received critical acclaim, and my romantic comedy Fire Me was optioned for film. For many years, my family and I lived in Vermont, where I worked as an education reform advocate, contributed occasional commentaries to Vermont Public Radio and was a member of the Vermont Commission on Women. I'm married, with three children, and now reside in Pennsylvania. To read my random thoughts about writing, my books and life in general, visit my blog.